Guide Mark Thompson has been with Triple T Outfitting since 1995. 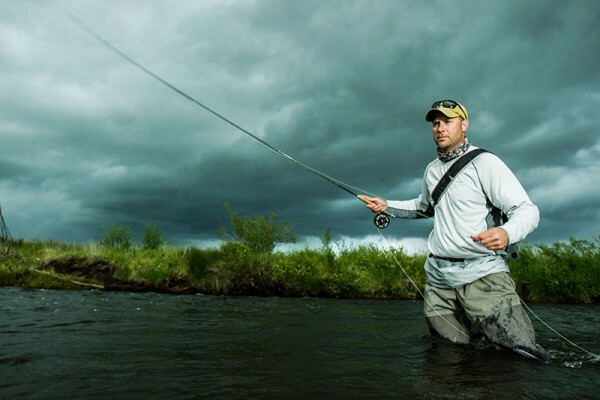 Mark and Todd, friends since college, have never missed a season in the fields, streams and waterways of Montana. 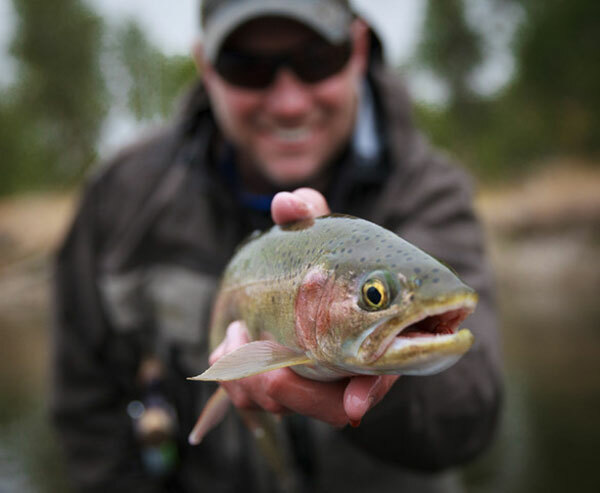 Mark is an outstanding and successful field guide, target spotter and tracker, and a trophy winning angler. Trout from the Bighole river: 26″ around 11#’s!! Caught on a size 18 pheasant tail on size 4x tippet. Mark recently sold a large Anheuser Busch Distributorship, and after a brief hiatus to spend more time with his family, he purchased a 237,000 square foot warehouse and distribution facility at the highly accessible intersection of Interstate 15 and Interstate 90 in Butte, Montana: The Northwest Distribution Center (NWDC). He is currently managing the facility, guiding blue ribbon trout rivers in the summer, and trophy deer in Eastern Montana in the fall. Born and raised in beautiful southwestern Montana, Mark is blessed with three lovely daughters: Siena (the oldest), Lexa, and Tia (the youngest). The girls really love their time outdoors hunting, fishing and hiking with dad – spring, summer and winter!